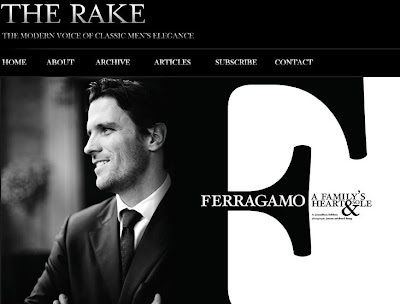 The Rake is simply the best magazine for classic men’s style out there. 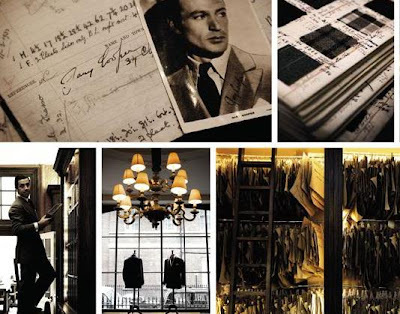 It is only three issues old, and already it has featured the history of Brioni, a technical explanation of the seven-fold tie and an analysis of the fit of both trousers and coats. Now, you can read a sample of it online at the magazine’s new website – www.therakeonline.com. Check out the detail on Anderson & Sheppard’s fit. You can follow the discussion on The Rake is now online by entering your email address in the box below. You will then receive an email every time a new comment is added. These will also contain a link to a page where you can stop the alerts, and remove all of your related data from the site. this looks like the sort of import magazine that might turn up in RD Franks in London… i hope so.